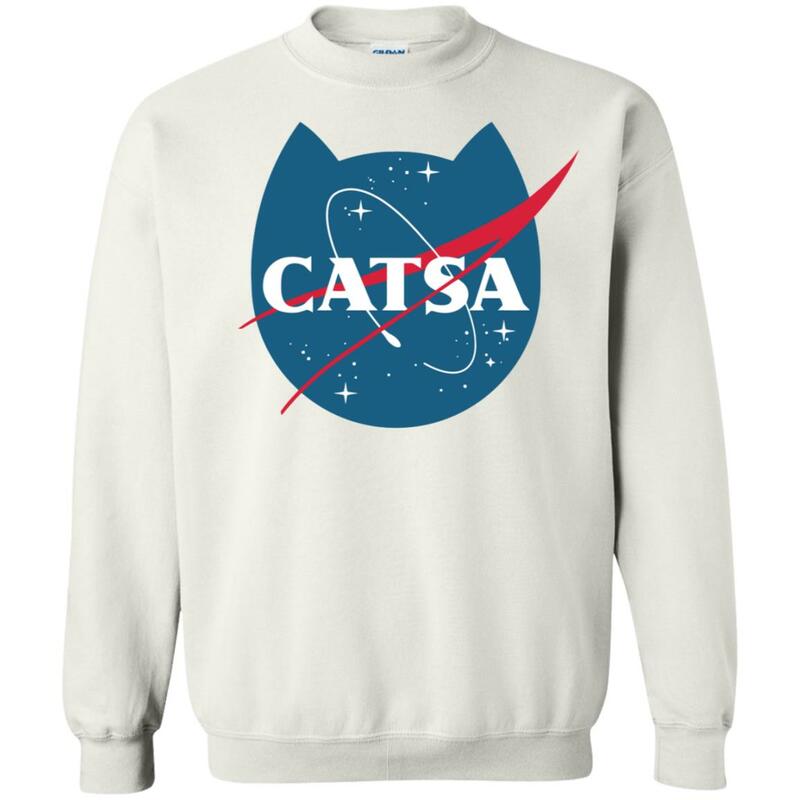 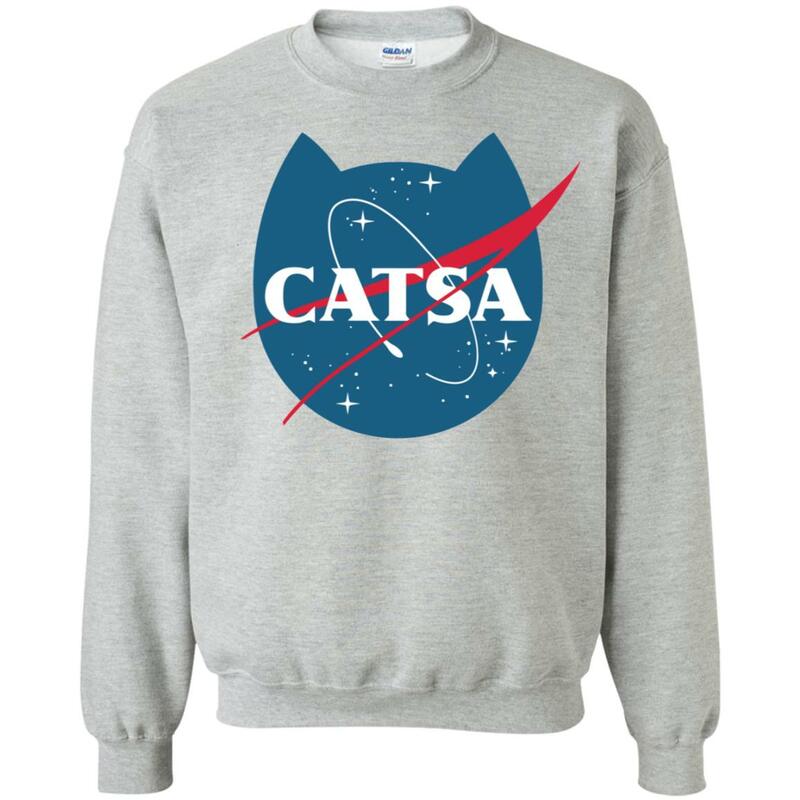 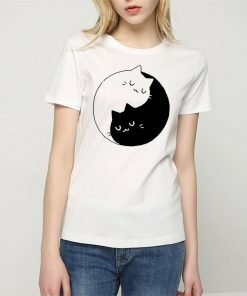 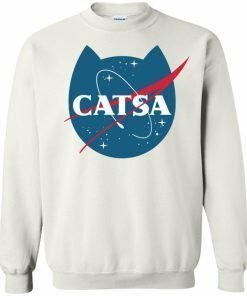 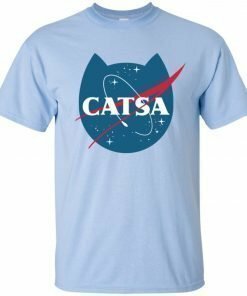 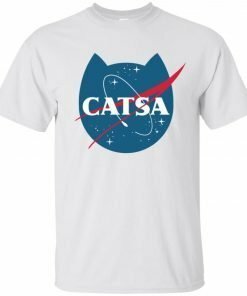 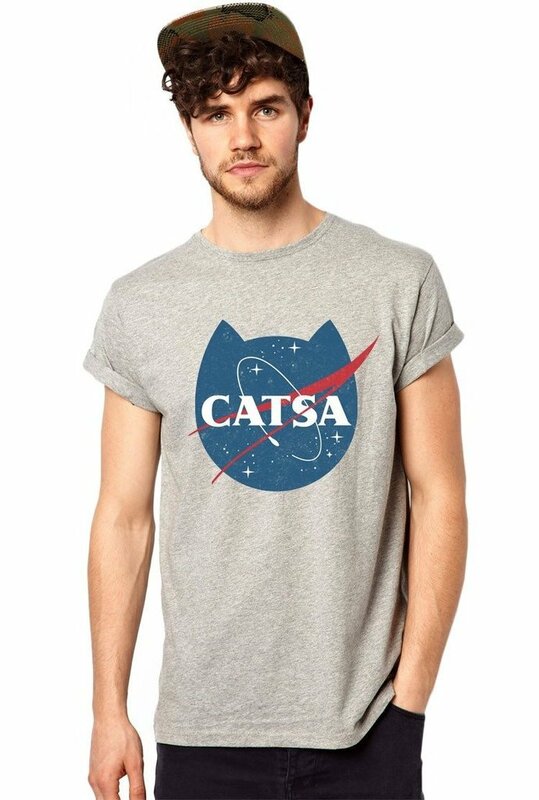 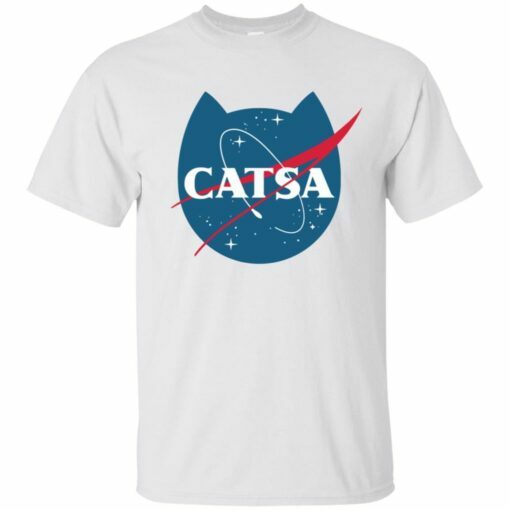 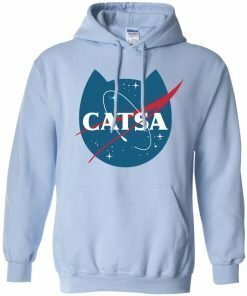 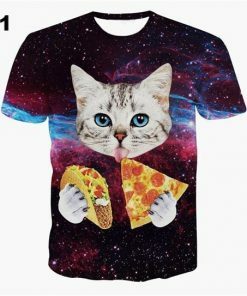 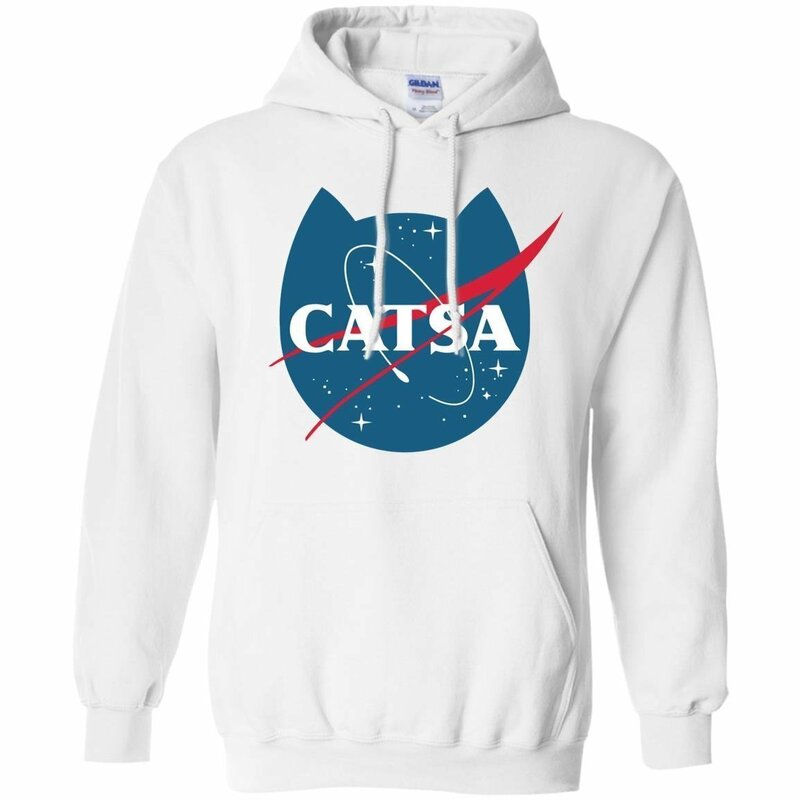 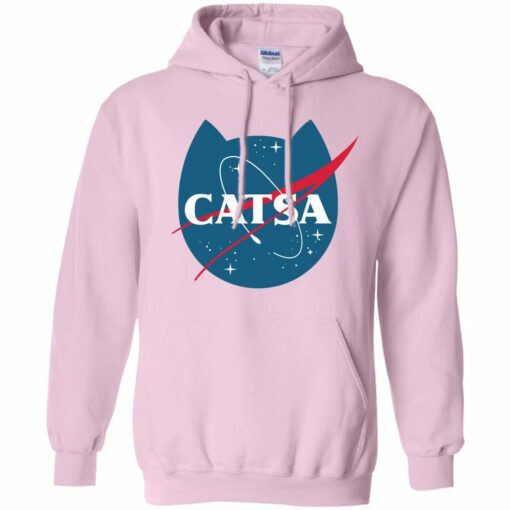 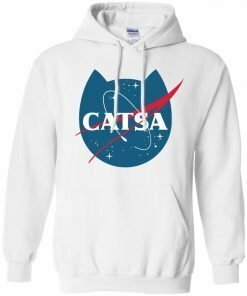 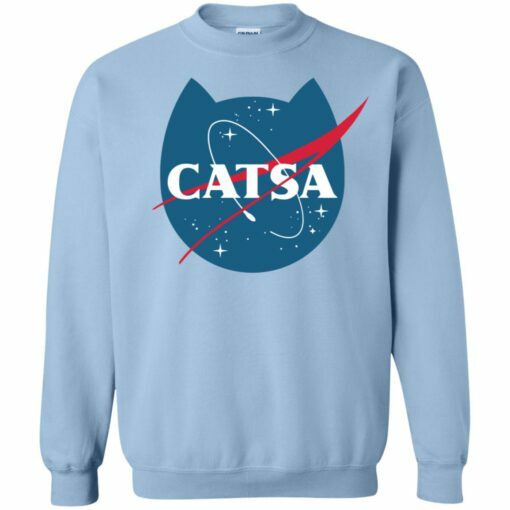 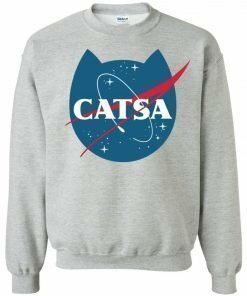 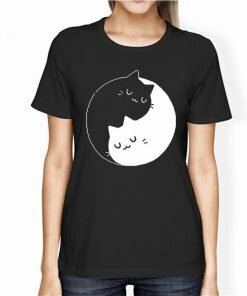 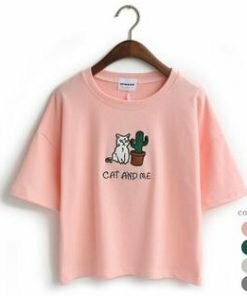 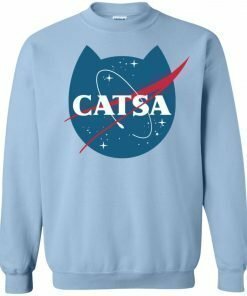 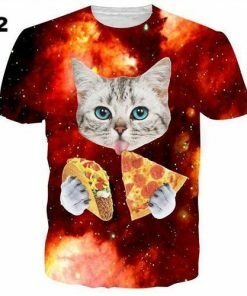 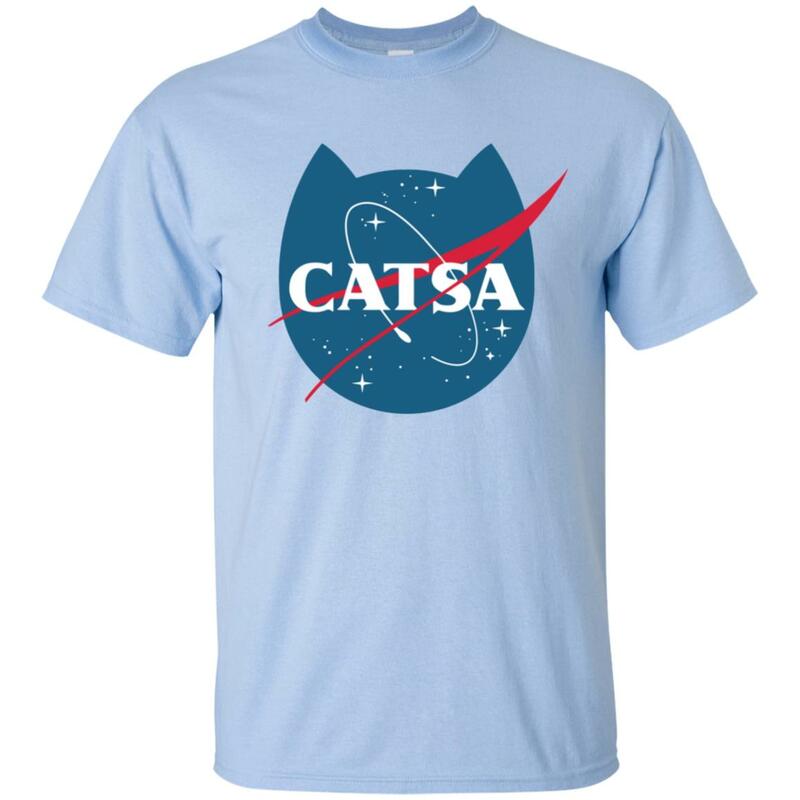 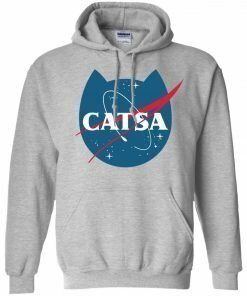 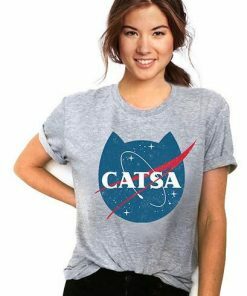 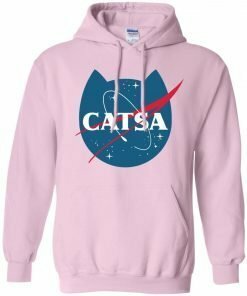 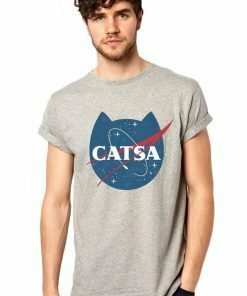 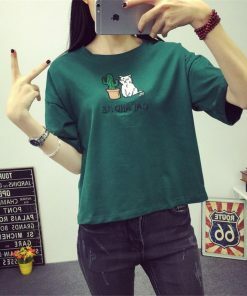 Introducing the CATSA Space T-Shirt: the purrfect shirt to wear when your cat just needs some space. 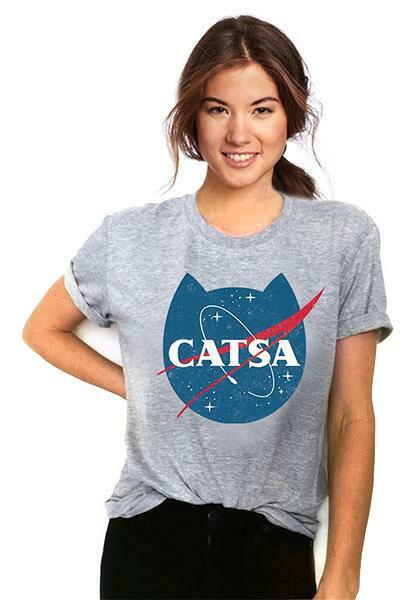 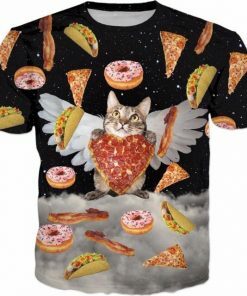 Express your love for cats, space, and great puns in one comfortable cat t-shirt. 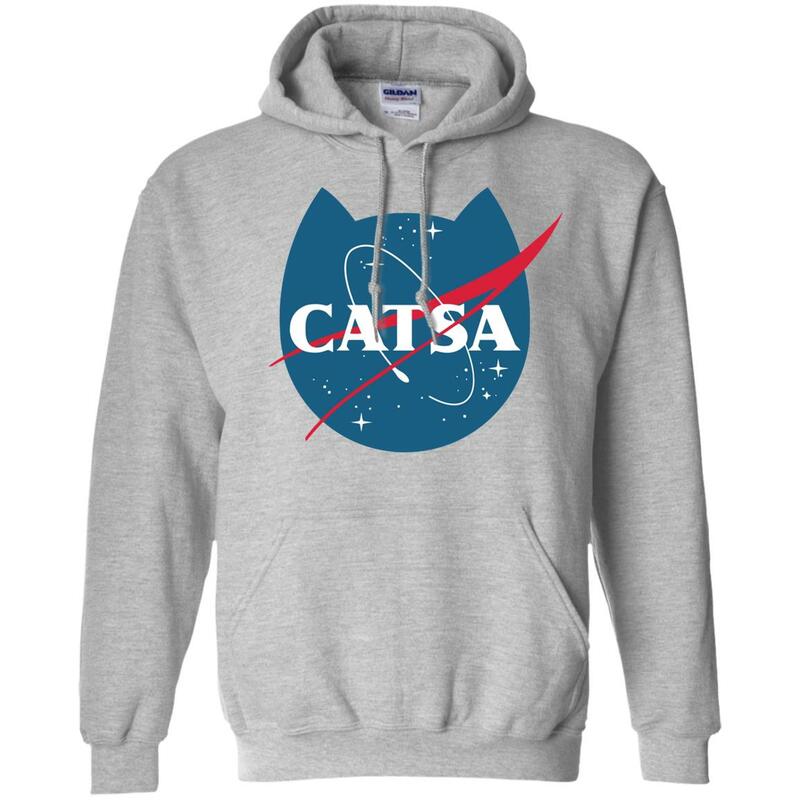 When you don this NASA-inspired logo, imagine a cosmonaut kitty exploring the boundaries of the known universe, bravely going where no cat has gone before – and looking really, really adorable while doing so. 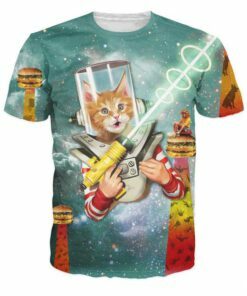 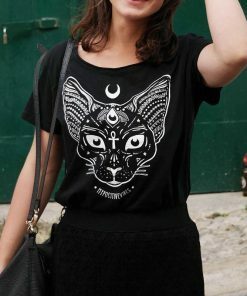 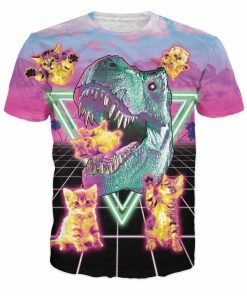 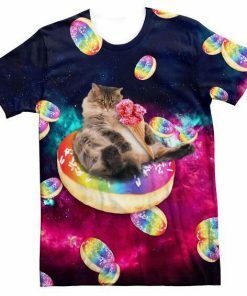 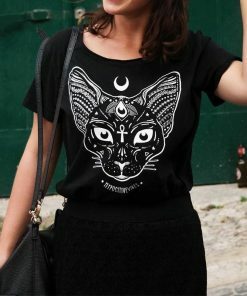 If you’re like us and marvel at how pretty the starlight looks reflected in your cat’s eyes this space cat t-shirt is the purrfect shirt for you.